What Prevents Kids from Taking Their Asthma Medication? Asthma has no cure. Through treatment, a person can prevent asthma attacks. 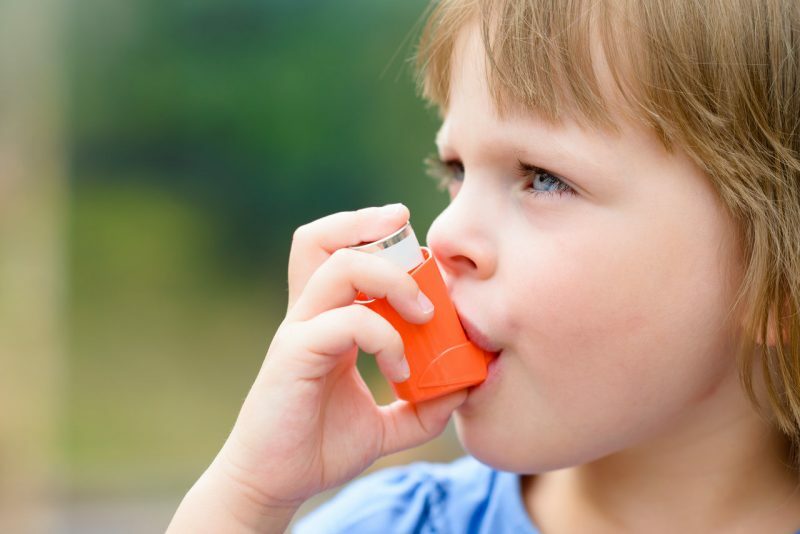 Kids, however, tend to neglect their asthma medication. According to a study by Johns Hopkins, children, caregivers, and clinicians indicate running out of medicine as one of the reasons for failing to adhere to medication. If cost is a consideration in maintaining a steady supply, we offer the patient assistance program for ProAir. It is a program suitable for patients who have no coverage for prescription medication. The researchers from Johns Hopkins found that families and asthmatic patients, particularly kids, need to improve their communication. Using daily anti-asthma drugs with consistency can be lifesaving. It’s the best way to prevent recurring costly and intense hospitalizations due to asthma attacks. Almost 60 percent of kids with chronic asthma do not take or get their prescribed daily intake of anti-inflammatory medicine. This medicine works to prevent and control asthma by reducing swelling, inflammation, and mucus production in the airways. Failing to take the prescribed medication can only worsen asthma and trigger more attacks. The study identified 88 kids aged seven to 17 years old with asthma. The findings showed 58 percent of children and 48 percent of caregivers admitted that the young patient missed only 1 to 2 doses of medication every week. All groups (80 percent caregivers, 82 percent kids, and 100 percent clinicians) blamed forgetfulness and medication running out (44 percent caregivers, 65 percent children, and 94 percent clinicians) as the top stumbling blocks to medication compliance. The Asthma and Allergy Foundation of America (AAFA) says asthma is one of the country’s most common and costly diseases with more Americans suffering from it. One in 13 has the disease, according to the Centers for Disease Control and Prevention (CDC). Twenty-five million Americans suffer from it, with 7.6 percent of adults and 8.4 percent of kids. The worst thing is, almost half of the kids, not older than five years old, had an episode in 2016. These figures speak for themselves. It’s a strong emphasis as to why taking anti-inflammatory medication remains necessary, especially for children. Every year, the country spends more than $81.9 billion for medical costs – and loss of school days and work – due to asthma. We can help you reduce your costs with our ProAir Prescription Assistance. It is the quality medicine that you need for little to no cash. ProAir (albuterol) prevents or treats bronchospasm among those suffering from asthma, bronchitis, or emphysema. It relieves wheezing, shortness of breath, cough, or troubled breathing. It assists airflow through the bronchial tubes. Asthma affects a person’s quality of life. It can affect your child’s performance at school, especially without medication adherence. We aim to help under-insured patients obtain access to medications without having to compromise their budget for other expenses. With our program, your kids to do not have to miss a daily dose of their medication.